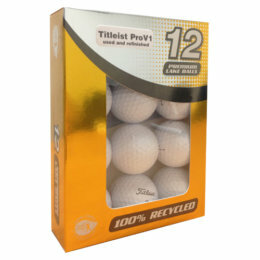 With an extensive range of multi-purpose golf balls from leading brands such as Titleist, Bridgestone, Srixon & more. Designed for all round performance with added feel, spin & durability, multi purpose golf balls are ideal for golfers of all levels. Go long with our complete range of distance golf balls. 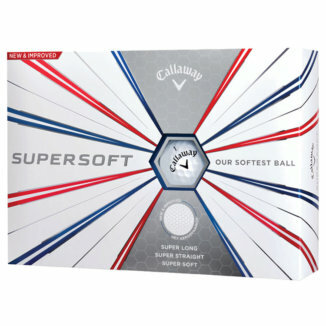 Design to go further, these are perfect for use all year round or are the ideal choice for a winter golf ball when you require a slightly harder more durable feel. Choose from all the leading brands. Tour golf balls offer you the chance to play the same balls as your golfing heroes. With a mixture of the longest distance and improved accuracy and spin they give you advantages that the tour players have from all the leading ball brands. Refinished lake balls are the perfect alternative to brand new balls as they are reconditioned to the highest quality, offering superior performance with exceptional value. Choose from a great range of lake balls from premium brands such as Titleist. Tired of losing expensive golf balls, try using a cheap of alternative and watch your game improve. 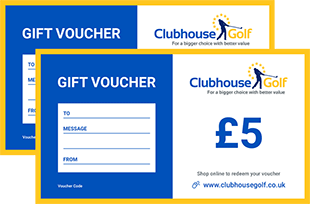 Ideal for winter golf when premium balls are not required or the perfect choice for your practice sessions allowing you to improve your game. Personalised golf balls are the ideal way to promote your brand, company or even reward your customers & clients. Custom golf balls are also wonderful for that special event featuring a company logo or special message for the professional look.